Kitchen Places is a full-service, design-build firm specializing in kitchens, bathrooms, and whole-house remodels. In business since 1993, we provide our clients with a highly talented staff of designers, and dedicated project managers that supervise installation. Our reputation for quality is unmatched in the Ventura area, and our commitment to our craft is proven in each project we complete. We pride ourselves on designing and executing projects that are finished, furnished and fabulous! 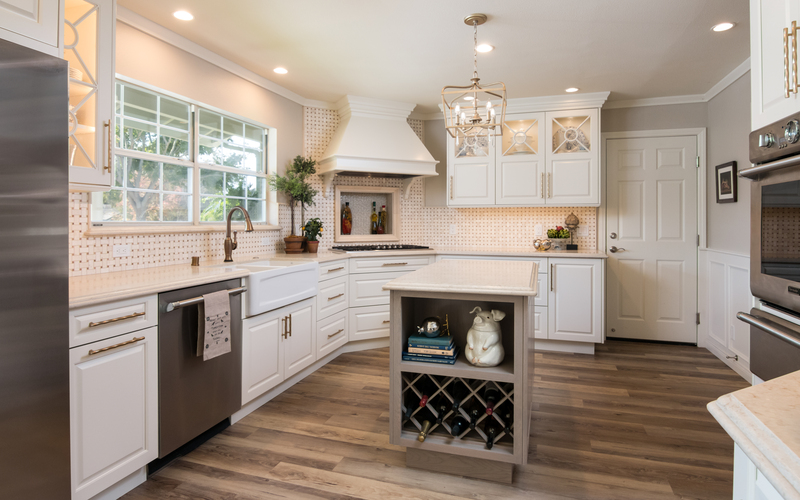 Kitchen Places provides complete design and installation services for kitchen and bathroom remodeling including Cabinetry, Countertops, Plumbing, Appliances, Tile, Flooring, Lighting, Glass and Hardware. 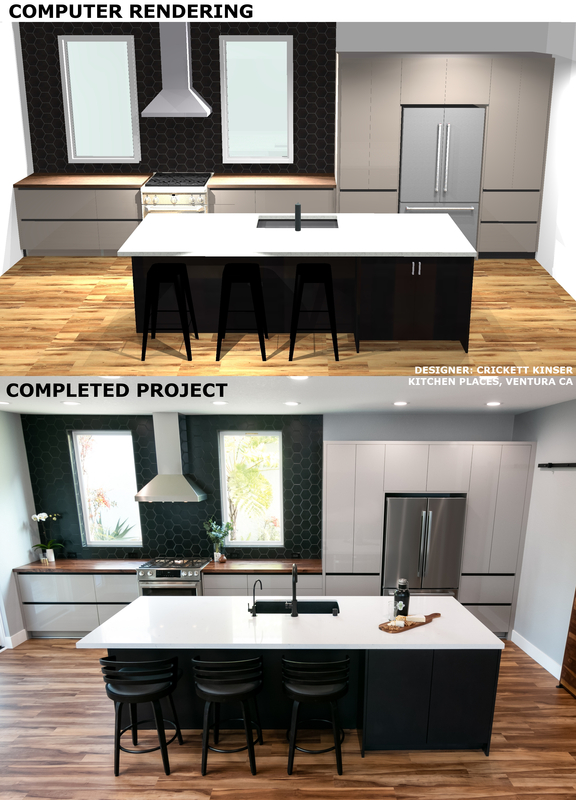 The Kitchen Places team has a passion and dedication to the design industry that helps us to provide you with a beautiful space that is masterfully built while adhering to your budget and an efficient timeline. With Finance by Cambria, you can bundle virtually everything together for your kitchen, bath, or other remodel project. Just start with beautiful Cambria natural stone surfaces, then add other interior remodel products and services. With convenient payment plans to match any budget, Finance by Cambria makes it easy and affordable to start your dream project today. We can get you started today with up to $75,000. Whether you are interested in short- or long-term flexibility, Finance by Cambria has affordable payment options to accommodate you. All Finance by Cambria options offer secure paperless application in under 10 minutes, no prepayment penalties, no application fees, and no closing costs. Just ask how we can get you approved. 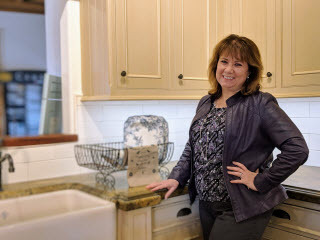 Kitchen Places brings a full team of Designers, Architects, Engineers, Craftsmen, and Technicians to provide the best in home design and remodeling for you, our client. With a variety of backgrounds and a passionate dedication to quality, we have since 1993, successfully completed the most amazing projects in Ventura County. 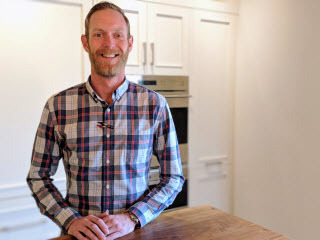 Owner of Kitchen Places since 1993, Jeff attended the University of California at Santa Barbara after 4 years in the U.S. Coast Guard and received his B.A. in Environmental Studies. Ventura’s proximity to the coast and the Channel Islands led Jeff to relocate here after completing college. He is a creative craftsman whose pursuit of perfection has helped keep Kitchen Places at the forefront of cutting-edge design and quality. Jeff loves to work out the smallest details that ensure the fit and finish of your project is never compromised. 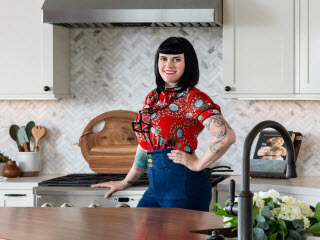 With degrees in broadcast journalism from the University of Southern California and interior design from Fashion Institute of Design & Merchandising, Ronni combines her passion for remodeling with her interviewing techniques and space planning talents to create designs that truly complement each individual. Graduated with BFA in Interior Architectural Design and has been in the kitchen and bath industry ever since. She worked at Paramount Studios for 3 years working on historical preservation design. Also, while living in LA, I had the chance to work on some major celebrity kitchen designs. She loves walking her clients through each step of the design process – educating them along with showing them all things inspiring making the entire process fun and stress-free! Collin grew up in the kitchen and bath industry back in Indiana, working for his dad’s company installing cabinetry and countertops since middle school. After college, he started doing design and sales, and have been doing so for the past 11 years. He likes to get to know how his clients actually use the space. Are they passionate about cooking? Do they entertain a lot? Understanding how your client will use the space before designing is key to getting it right, then you can focus on the aesthetics of the space.